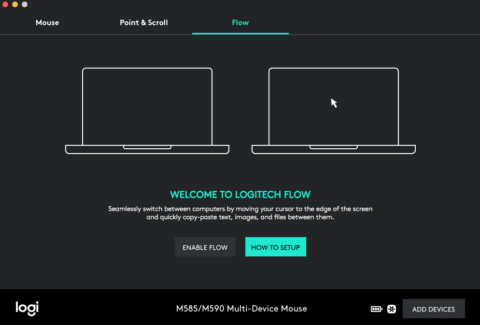 This time I got to test out the Logitech M585 mouse! 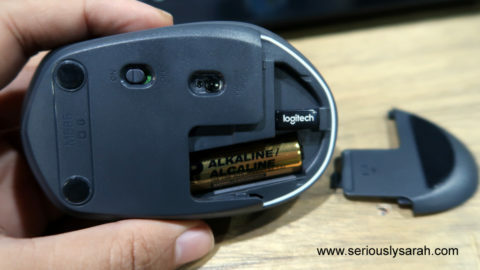 Yes, this is a logitech mouse review. I was ordering it through Lazada at night and well… I was delivered the next day?! I was very surprised at the shipping speed. 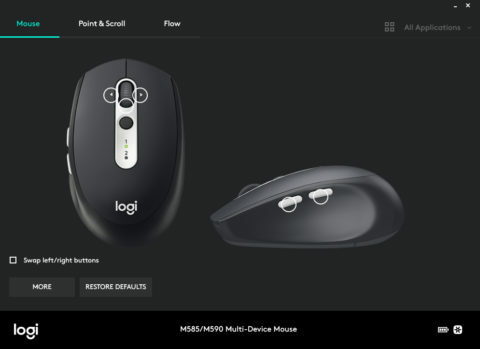 In any case, this is under the exclusive Logitech online store on their site. I got other stuff too like wireless keyboards but that’ll be another post. Well, firstly I had to open it and I am so glad it’s easy to take out without scissors. 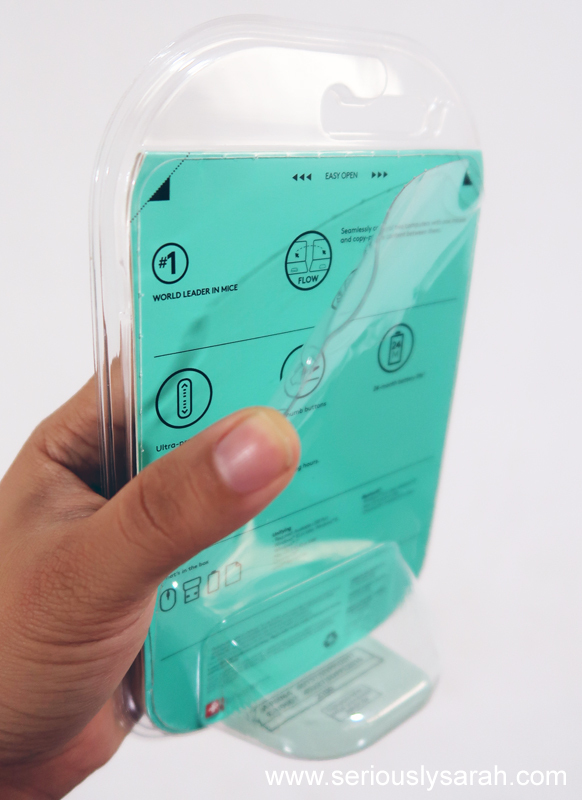 No more accidentally stabbing self with knife/scissors when there’s a perforation to break the plastic out at the back. The little bit is your unifying receiver dongle thing if your computer doesn’t have bluetooth. 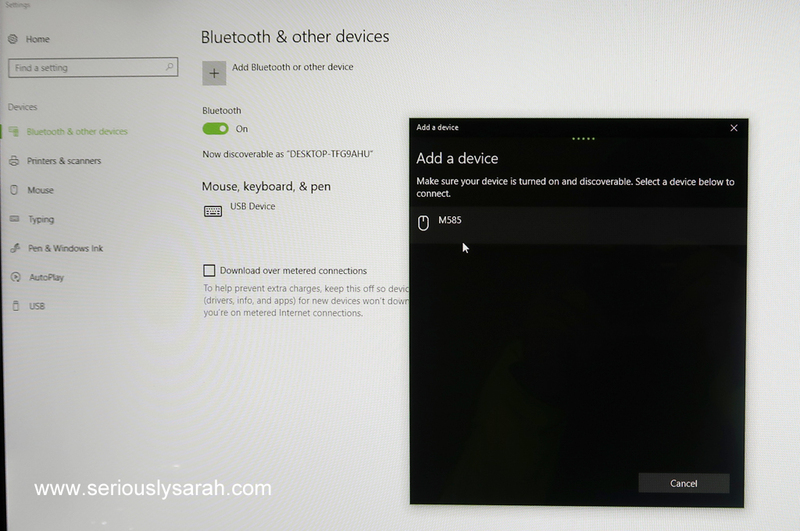 But firstly before you use it, you need to install the driver which is on the instructions. It’ll lead you to Logitech Options. Ok, here’s the thing, I tested it with a few computers. If you have the latest Windows OS or the latest Apple ones, you’re safe. This mouse will work for you. I tried it on an older system and it couldn’t recognize it but this shouldn’t matter if you’ve updated your OS. 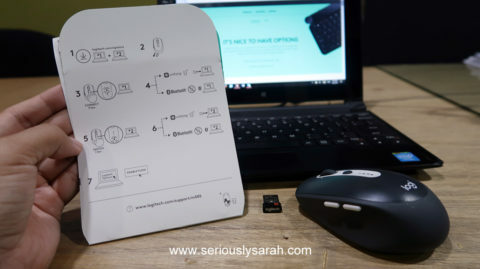 If you’re using a pretty old computer, a wireless mouse might not work for you and a new mouse is probably going to be one of the last things you need to update. You can switch the mouse on different computers. That’s why it’s an “Option”, you can programme the “1” to be on one computer and then “2” on another. 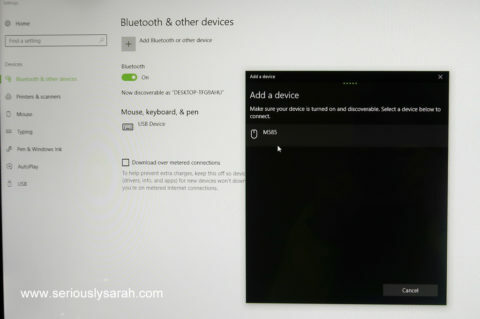 It works best if one of the computers uses bluetooth so that your other computer can use the unifying dongle if it doesn’t have bluetooth on it. With that, I TESTED OUT SOMETHING ELSE. 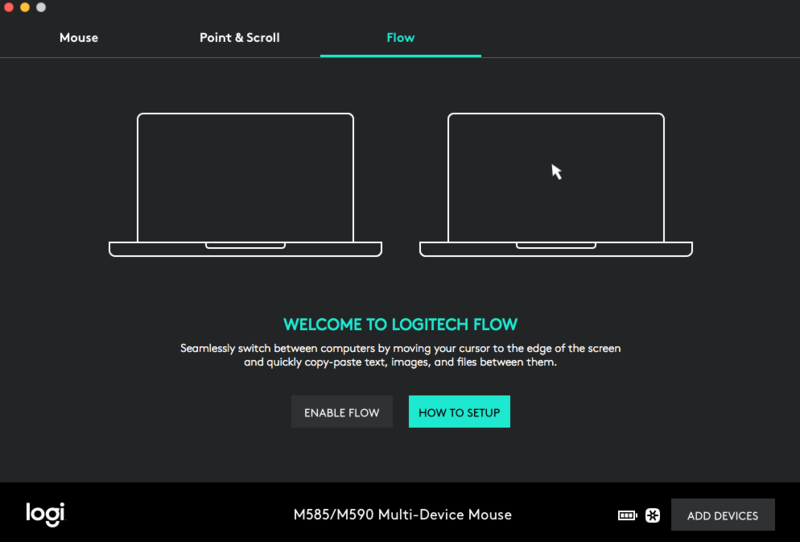 Did you know the Logitech M585 let’s you “flow” from one computer to another? It can copy paste text too so if you’re using this in an office and you’re on two computers, you don’t have to email it to yourself or use a thumb drive. Just copy your text and scroll past your computer’s monitor to get into the the computer and paste. And yes. IT DOES WORK for Apple/PC. Whatever you prefer to call it Mac or Apple, Windows or PC, it just works ok? You can look see my video. So what do you think? I’m definitely stuffing this mouse into my laptop bag for my “grab and go” work set. If you want to get this mouse for the month of October 2017, it’s 15% off their usual price and I also went to a specific bookstore that’s pretty popular here and it’s definitely cheaper to get it on Lazada. Buy the Logitech M585 here (you’ll be clicking on my affliate link and that helps me out too when you buy!) or check out other exclusive Logitech items that Lazada has to offer here. 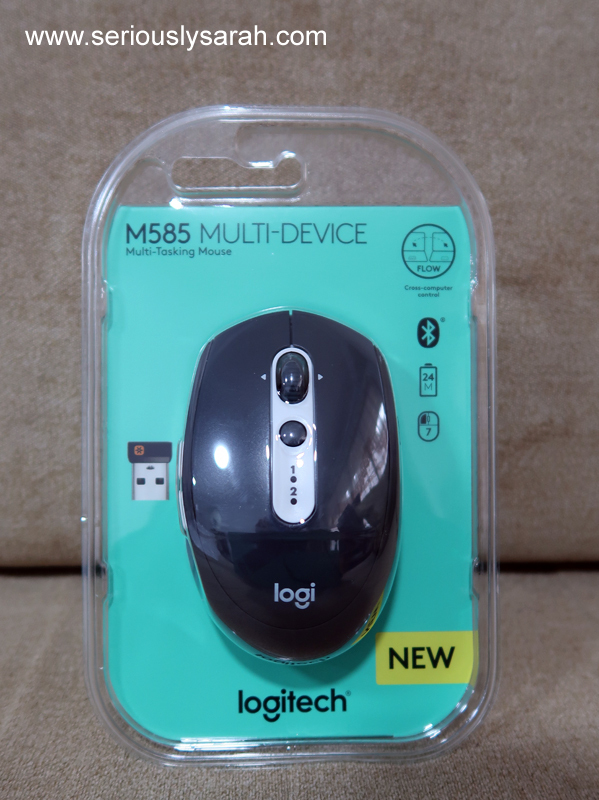 Posted on October 9, 2017 October 8, 2017 Categories Reaction ShotsTags lazada, review, tech1 Comment on Logitech M585 mouse review! Hey everyone! I got a lifesense band 2 to try out. It’s a step tracker with a heartbeat monitor. 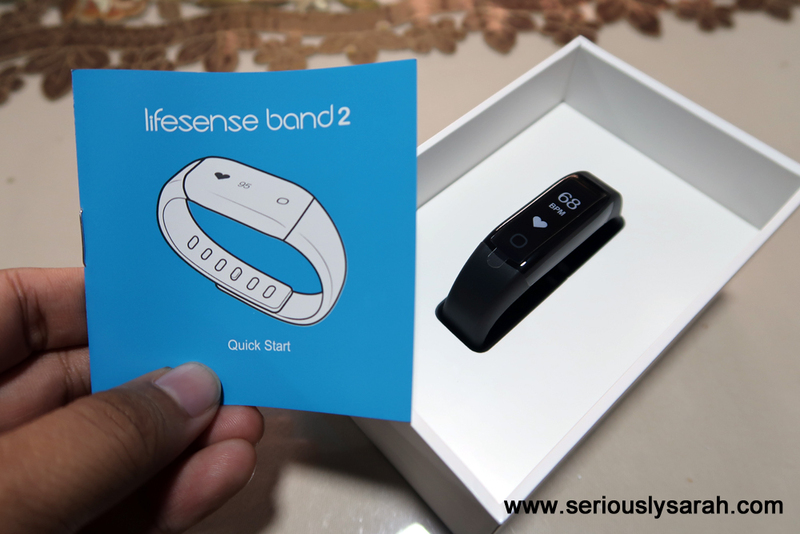 With all these healthy life style things that the government is promoting especially after the national day rally, items like these help you track and kind of give you a goal every day to keep to get fit. I’ve my own mifit, fitbit alta and a free one I got during Health Promo board’s thing. Unfortunately that free one couldn’t sync to my phone and the mifit couldn’t sync to my phone after some of their updates (my friends who got it also had that issue after some software updates) that I gave up on it. So hey, sometimes cheap or free trackers really depends on your luck or pretty much… your phone OS. 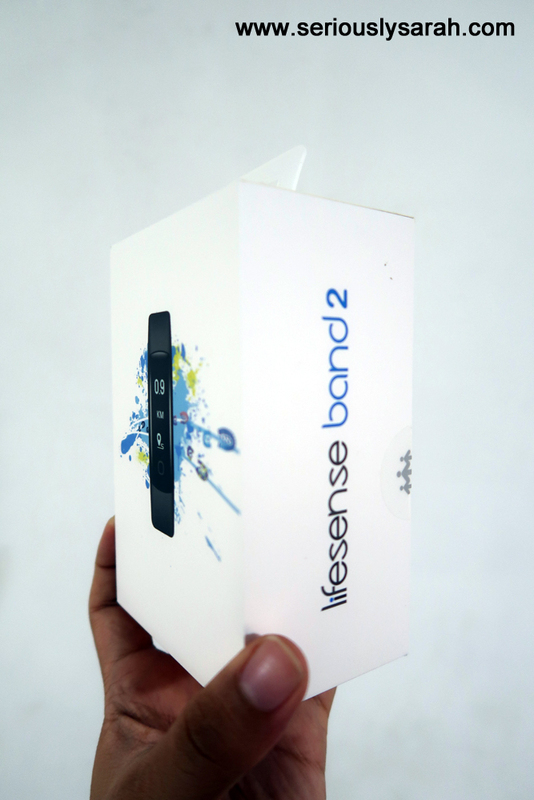 Oooh, it’s a pretty simple quick start guide, there’s a QR code inside for you to download the lifesense app (available both on iOS and Android) and another page with a QR code for you to scan your lifesense band 2’s serial number. Get item Creative Vado HD! Gain +100 blogging points! Item get! 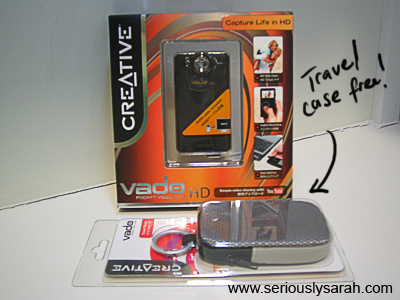 I got myself a Creative Vado HD from Creative (duh). I ordered it online actually since there’s a sale going on and I’d get a free travel case worth $25 during this period of time. Yes, this might mean more video footage in my posts here! How fun is that indeed. Continue reading Get item Creative Vado HD! Gain +100 blogging points! Posted on June 17, 2009 August 11, 2010 Categories Random EncountersTags random singing, tech, vado3 Comments on Get item Creative Vado HD! Gain +100 blogging points!